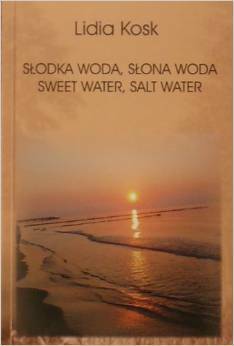 This beautiful bilingual book comprises 41 poems translated into English by Danuta E. Kosk-Kosicka (also the book’s editor) and three short stories, as well as seven full-page color photographs. Original Polish-language versions face their English translations. The book comprises four chapters. The first three contain 12-13 poems each. 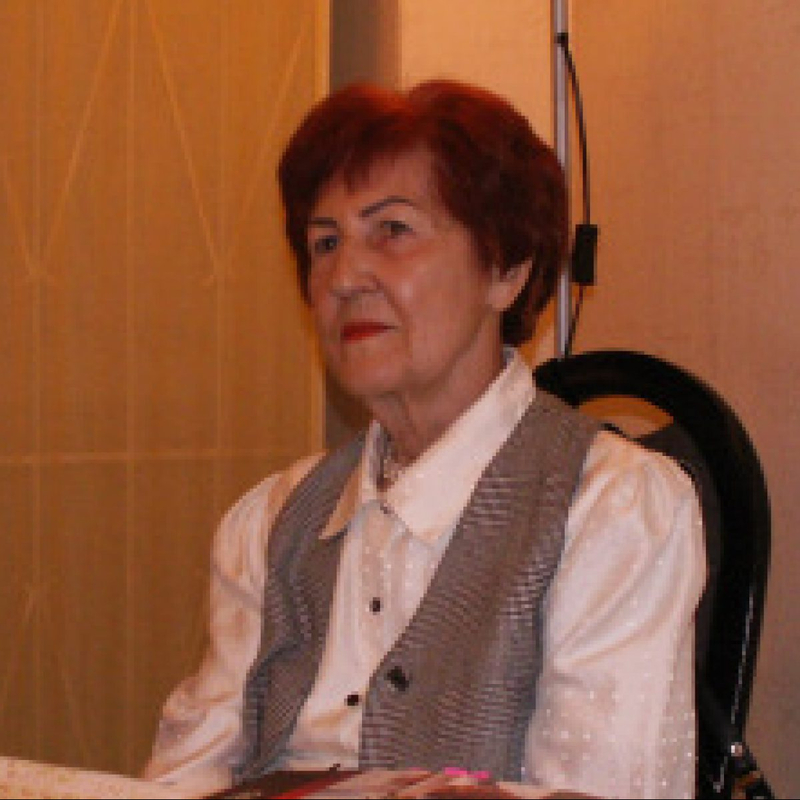 Chapter IV consists of storytelling pieces, three poems paired with three short stories, harkening back to the oral tradition of times past, going hand in hand with the author s participation in the Polish Storytellers’ Association. Printed on heavy white paper, the book has handsome lacquered covers with bookmark flaps. 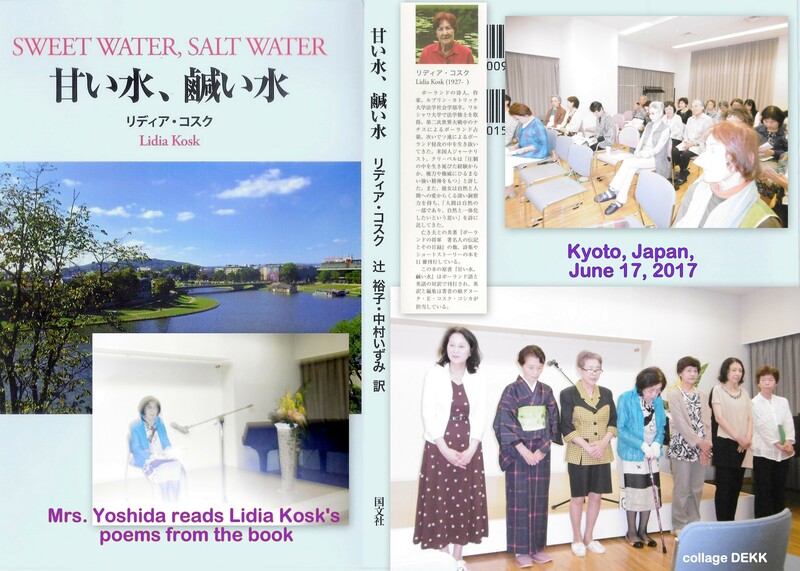 Sweet Water, Salt Water has been translated into Japanese by Hiroko Tsuji and Izumi Nakamura, and published by Kokubunsha Ltd., Tokyo, Japan in December 2016.